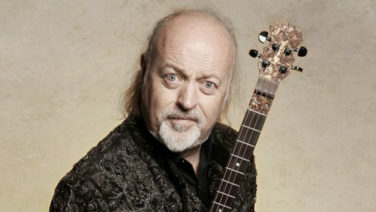 The UK’s very own straggle-haired polymath, Bill Bailey, returns to Sydney for the Just For Laughs festival with his new comedy and music extravaganza, Earl of Whimsy. 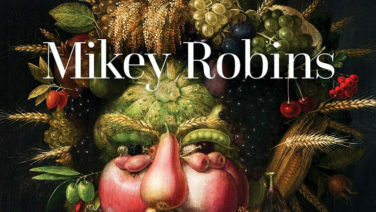 Comedian Mikey Robins uncovers the most bizarre food-related stories of all time. From the Ancient Egyptians to the Romans, from the Medieval monarchs to the first celebrity chefs, our ancestors have left their mark on our habits and social mores, our plates and palates, telling us one truth above all: wherever there is food there is folly. 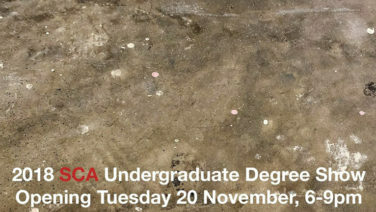 Meet the next generation of designers and artists at the 2018 SCA Undergraduate Degree Show. The Degree Show features work by over 100 students completing the Bachelor of Visual Arts and Bachelor of Visual Arts (Honours) at SCA. In November Critical Perspectives on Madness Reading group will consider the question of failure. Could failure be considered as something to strive towards? 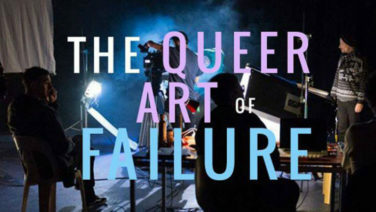 With the help of queer theory, this talk will explore failure as a subversive and productive way of being in the world that queers the hegemonic narrative of success. 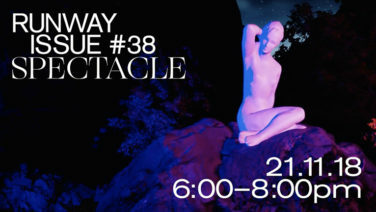 This issue of Runway Magazine delves into the spectacle of our digital lives, holds a lens up to fetishised exoticism, interrogates #representationsmatters, explores the spectacle of our bodies and sickness. 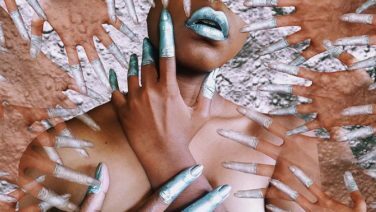 Guest edited by Aotearoa based artist and writer Natasha Matila-Smith, this issue features contributions from Sabella D’Souza, Corinna Berndt, Nunzio Madden, James Wylie, Skye Gellmann, Daniel Sanders, Roberta Rich, Dominique Nicolau, Nanette Orly, Cher Tan, Melanie Kung and Andrew Robards. The Failure Debate answers the question ‘Is it good to fail?’. The Failure Debate explores hard work and the joys of losing from the six unique point of views competing to prove whether or not it is good to fail. 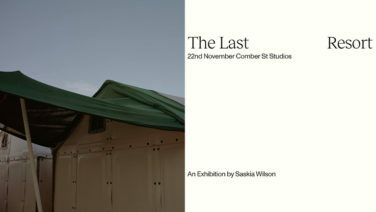 ‘The Last Resort’ is an exhibition of photographs taken in Greece over 2016 and 2017 reflecting on the polarity in human experience in a country which is simultaneously a global tourism hotspot and a nexus of the European refugee crisis. All profits of print sales will be donated to Refugee Support Europe and RISE: Refugees, Survivors and Ex-Detainees. Please Explain: Why is My Curriculum White? In response to the Why Is My Curriculum White campaign this edition of Please Explain considers Omid Tofighian’s recent article in The Conversation that challenges our education system to rethink and reframe Eurocentric norms that currently provide the foundations from which to learn. 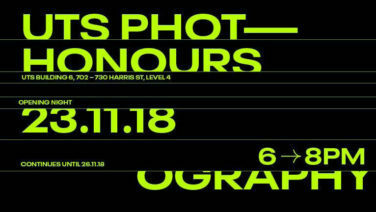 Spanning photography as well as moving image, sculpture and installation, these ambitious final projects exhibited at the UTS Photography Honours Exhibition showcase the technical and conceptual rigour of the UTS Photography Honours program and its graduating students. 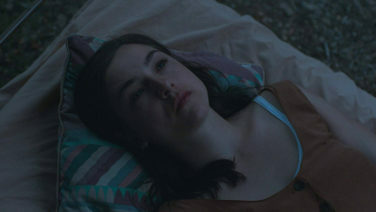 Exclusive to Golden Age in Sydney, this film is a richly photographed and strangely seductive narrative feature debut from Russian-Australian director Alena Lodkina. 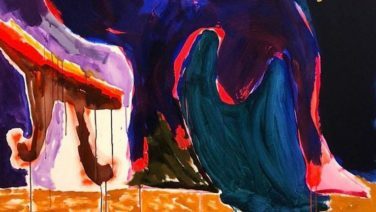 Premiering at the 74th Venice International Film Festival and met with sold-out acclaim at Sydney Film Festival earlier this year, Strange Colours is a singularly Australian cinema experience that will likely haunt you beyond its final frame. 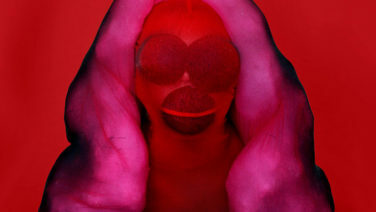 Polymorph, an exhibition of new work by celebrated Los Angeles-based artist Polly Borland. 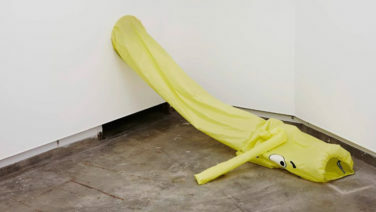 Continuing Borland’s exploration of the possibilities of abstraction and the surreal, the ‘Morph’ series combines anthropomorphic soft-sculpture and abstracted portraiture. 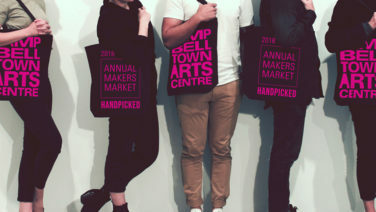 For the first time, Campbelltown Arts Centre presents a new art market to showcase Western Sydney and the Macarthur region’s diverse community of artists and makers. 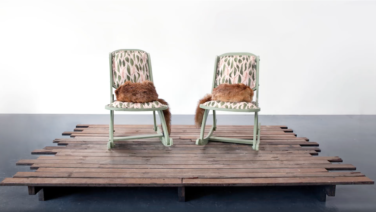 Handpicked invites everyone to experience a unique range of stalls featuring a bespoke offering of artwork, ceramics, jewellery, textiles, woven pieces, leather goods, living sculptures and more. 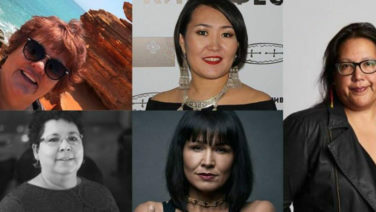 Come hear from some of the Indigenous women who are helping to create the Indigenous landscape of cinema and TV by Indigenous communities, for Indigenous communities. Featuring an all-star panel including; Michelle Derosier, Darlene Naponse, Sardana Savvina, Ane Lena Fussing Rosbach and Jodie Bell. 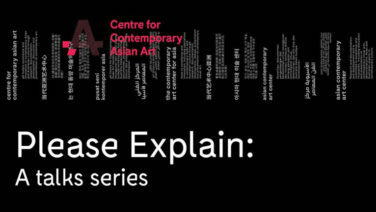 Witness the powerful coming together of customs and contemporary culture at Dance Rites. 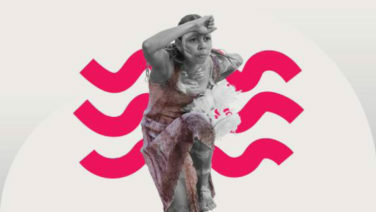 Hundreds of First Nations dancers from around Australia and Torres Strait will gather with International artists in a free festival celebrating dance, music and community.